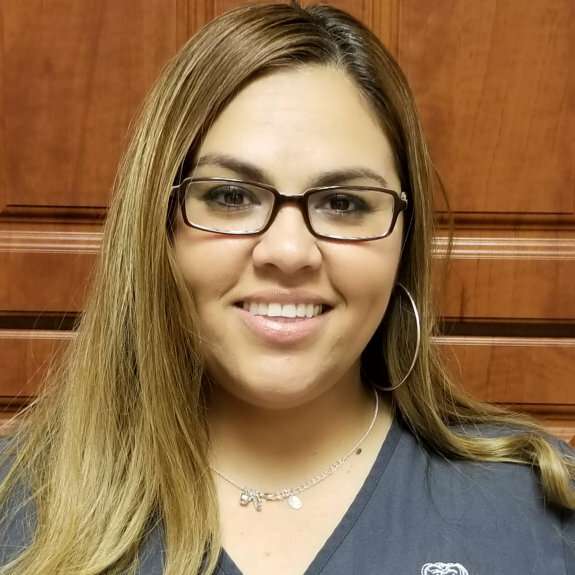 Gaby joined our team in 2006 and has been greeting patients ever since. She is very knowledgeable about insurance which allows her to help patients understand their insurance policy and benefits. She will present your treatment plan and help you understand your treatment options. Gaby will assist you in receiving the best possible care. Don’t hesitate to call, Gaby will answer any questions you may have.